There are two graphic images, the logo and the emblem, that identify Beginning Experience International Ministry, Inc., and each of its teams as part of that ministry. The cross symbolizes our identification as Christians with Christ’s suffering and death. 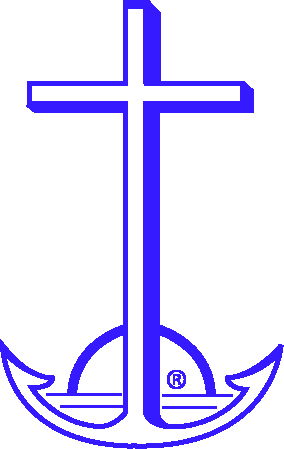 The anchor is an ancient symbol of hope. The rising sun symbolizes the beginning of a new day. 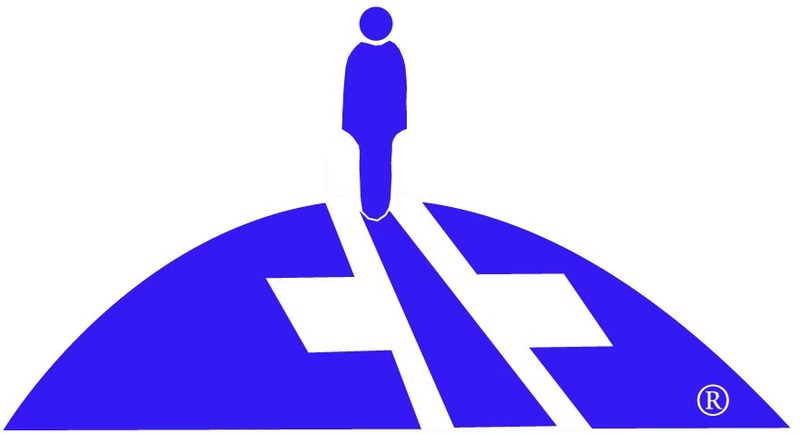 The logo depicts a human figure on a hill, moving through a crossroads in life, from the shadow of darkness toward a new horizon, and making this journey surrounded by the light of the cross.